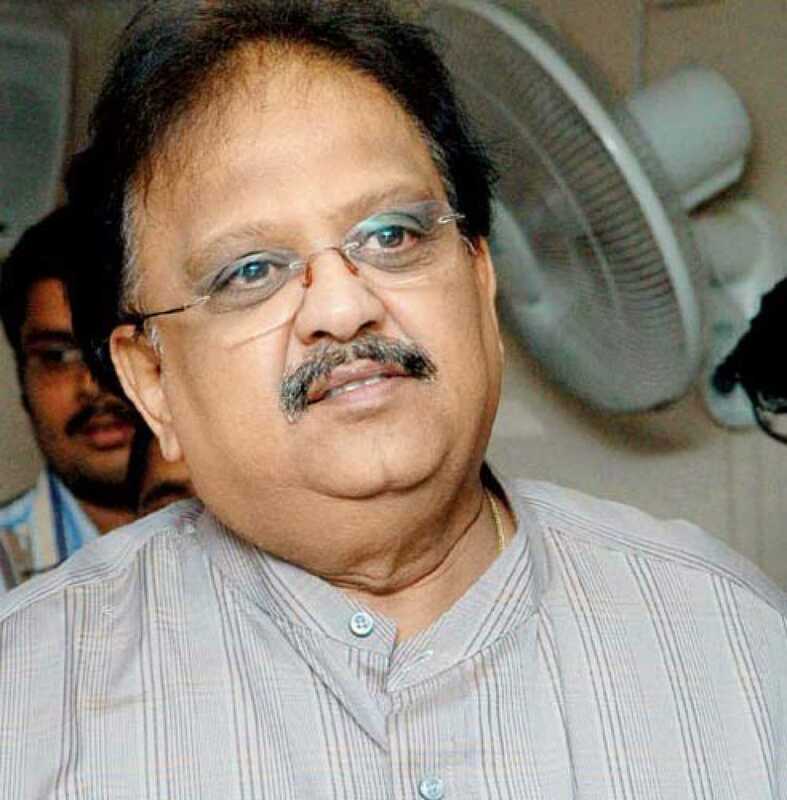 Do you look like S. P. Balasubrahmanyam? The 72-year-old singer will return as the voice of Rajinikanth, keeping with a long standing tradition of singing the introductory song in the actor's films. The singer, who is currently in the US as part of the SPB50 concerts, had put up a Facebook post on Tuesday saying his bag with his belongings and passport was stolen. The notice, which was also sent to singer Chithra and SPB's son Charan, asked them to desist from performing Ilayaraja's songs during their musical tour of the US without his permission. I declare that I wish to represent "S. P. Balasubrahmanyam"